Complex medical conditions and the purpose of Individual Healthcare Plans in schools. There are many children in school with chronic and complex medical conditions and it is essential that staff work with parents and healthcare professionals to ensure these children are given all the support they need to fully achieve their potential. To make it easier for everyone to understand the nature of the medical needs, they are encompassed in a document known as the Individual Healthcare Plan. In accordance with the Children’s and Family’s Act of 2014, every pupil with a long term or complex medical condition should have an Individual Healthcare Plan. Specific to the individual pupil. Written in conjunction with the school, healthcare professional, school nurse, parents and often the pupil too. As clear and uncomplicated as possible. Ultimately, it should be a short, clear guide as to the particular medical needs, the triggers, precautions, management and treatment of a particular pupil in an emergency. What should be included in an IHP? The IHP, though not complicated, should consider any specific scenarios in which a pupil with a medical condition might need additional support. This could include such elements such as plans for additional snacks and mealtimes if they are diabetic, using their inhaler prior to physical education if they are asthmatic or specific arrangements around school trips. Description of the symptoms and possible triggers that could precipitate an emergency situation requiring urgent attention (e.g. 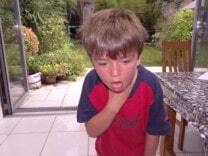 asthma attack, seizure, anaphylaxis, hypo) and what staff should do if any of these occurs. Children grow, and so their medical condition and corresponding needs may evolve as they age. Some conditions have acute elements and some chronic conditions are worse at different times of the year or if the child is suffering from a virus or cold. Every time there is a change in the child’s condition or management of their condition, the IHP should be updated. In addition, the IHP should be formally reviewed every year. When updating the IHP specific consideration should be given to elements such as; medication, practical considerations, extracurricular activities, emotional support, emergency treatment and any other day to day elements pertinent to the entire well-being of the child. School nurses and various organisations such as Diabetes UK have produced extremely helpful generic health care plan outlines that can be easily adapted to the needs of individual pupils. This qualification is specifically targeted at staff working in schools, colleges, nurseries and childcare settings in both public and private sectors. The course is specifically designed around the needs of the education sector and highlights issues such as; working with parents and healthcare providers, the importance of records and documentation, consent, parental responsibilities and student self-medication. A printable certificate is available on completion. First Aid for Life provides this information for guidance and it is not in any way a substitute for medical advice. First Aid for Life is not responsible or liable for any diagnosis made, or actions taken based on this information. 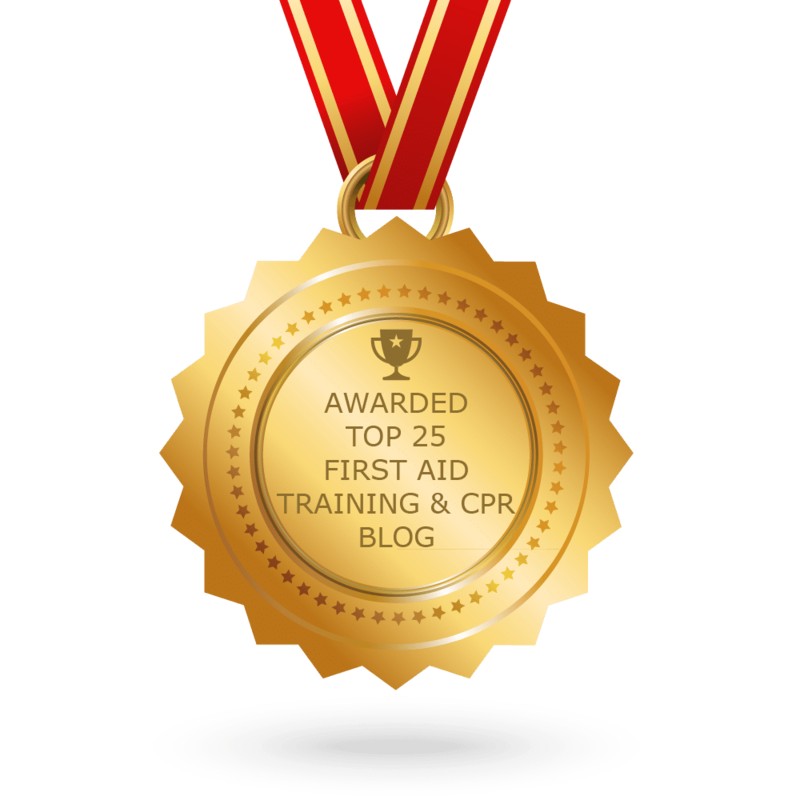 It is strongly advised that you attend a First Aid course to understand what to do in a medical emergency.